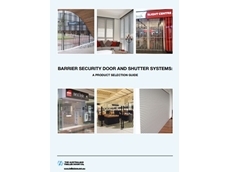 ATDC’s buyers’ selection guide for ‘barrier security door and shutter systems’ serves as a quick reference to their entire product range. The Australian Trellis Door Company (ATDC) has been engaged to supply their folding closure doors and retail shopfront doors for the national rollout of stores by Australian Geographic. A division of Co-Op, Australia’s largest university campus retailer, Australian Geographic specialises in selling STEM products and is currently on an expansion drive, both online as well as in their brick-and-mortar outlets across the country. 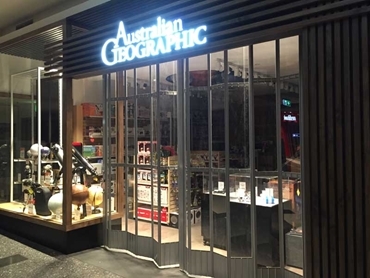 The Darlington, Sydney-based creative interior design studio, Aplin Creative has specified ATDC’s folding closure doors and retail shopfront doors for the Australian Geographic national store rollout. 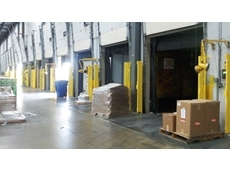 ATDC has been coordinating works with different shop-fitters engaged for the new store builds across Australia to ensure timely delivery and installation. As a renowned retail shopfront door specialist, ATDC has been involved in many high profile store rollouts over the past decade. 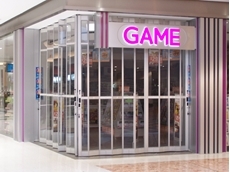 ATDC’s 300mm wide panel FC1 folding closure, which has been specified in a natural anodised finish for the Australian Geographic national store rollout, features radius curves to accommodate angled frontages as well as seamless up/down locking mechanisms at the extremities of the door and down locking mechanisms to lock up intermediate sections of the door. Key features of the folding closure doors also include heavy duty extruded aluminium top track, heavy duty top hangers and commercial grade top wheels for easy operation and longevity, and a series of interlocking hinges for the doors to operate smoothly, and slide and stack sideways into their storage pockets. 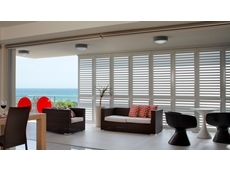 ATDC’s folding closure doors are available for sale in Sydney, Brisbane, Melbourne, Adelaide, Perth and Canberra as well as in all major retail towns across the country including Newcastle, Geelong, Townsville, the Sunshine Coast and Gold Coast regions. In addition, they are currently exported throughout South East Asia, the Asia Pacific region, the Pacific Islands and the UAE. 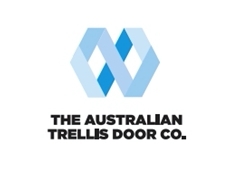 For further information on ATDC’s entire range of commercial folding closure doors, please contact ATDC toll free from anywhere in Australia on 1800657435 or visit ATDC’s website at www.trellisdoors.com.au.